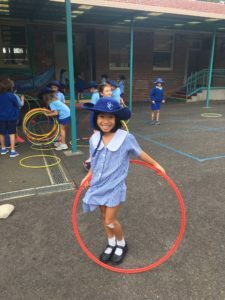 I am always so proud of the inclusive community culture we have at South Coogee Public School. Our students, teachers, parents and community work together to make our school the best it can be. Our student leadership has been hard at work this year making improvements to school processes, planning activities for others, gathering student opinions, advocating for our environment and providing connections to our cultural heritage. 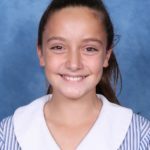 The Year 6 Captains, Vice Captains and Year 6 Leaders had an idea about making the canteen lunch rush run more smoothly each day. They felt that canteen monitors would help Chrissy manage the crowds and they went about planning a timetable and volunteering to take on this important role. They have a made big difference in a short time and we thank them for taking on this initiative. They are still working to make further enhancements by painting lines to show where students can collect their lunch and to show where the flow of traffic should go after purchases have been made. Watch this space! 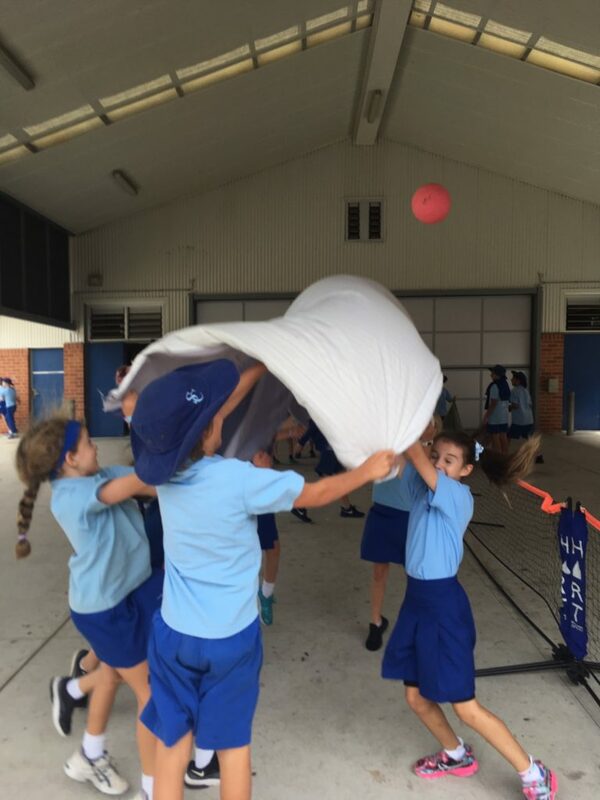 The House Captains and Vice Captains did an outstanding job last Friday organising activities during lunch on the National Day of Action Against Bullying and Violence. The students gave up their break times to plan the games, source the equipment and create the supervision roster for each stage. They did such a magnificent job and we thank them for taking the time to provide such an enjoyable experience for our learners! Our Student Representative Council has been meeting fortnightly to plan activities and gather the viewpoints of students in their classes. Each class has been given an ‘SRC suggestion box’ and the suggestions are gathered each fortnight and discussed at these important meetings to help plan student led improvements to our school. The Eco Warrior Team have also been busy promoting Earth Hour. Our school is taking part in this amazing global conservation movement. 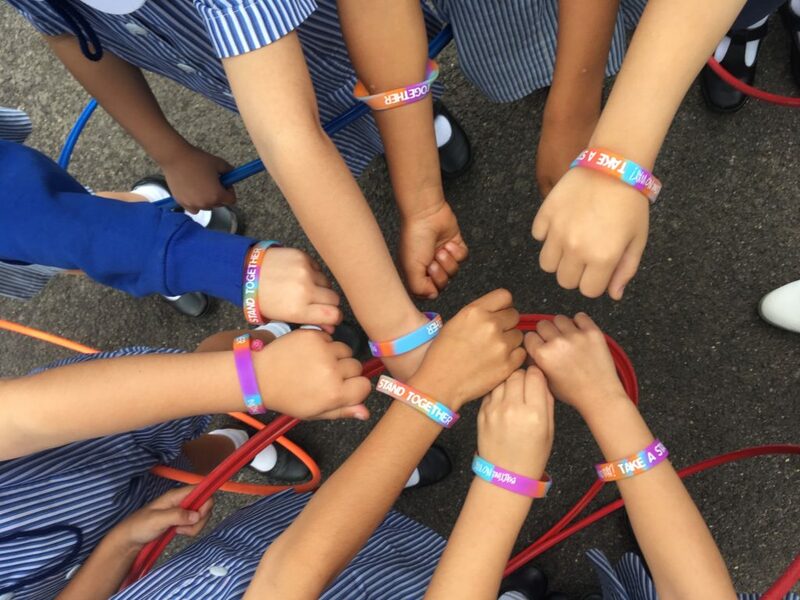 Our learners understand the importance of raising awareness about climate change and protecting our planet for future generations. 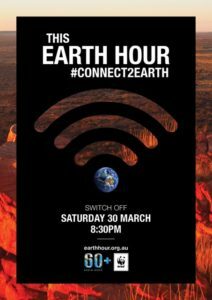 On Friday 29 March we are “switching off’ for an hour to show we care about our planet. Finally, our Badu Crew has done an incredible job planting the native garden at the front of the school and communicating with our learners about the importance of caring for this space. A note went home yesterday regarding booking times for the parent teacher interviews being held in the next couple of weeks. These interviews are a valuable opportunity to discuss your child’s progress and achievements with the class teacher. On Tuesday 13 March the P&C held their Annual General Meeting to select the Executive Committee for 2019. Congratulations to the elected team. We look forward to working with you throughout 2019. This Saturday the P&C are holding an Election Day BBQ and cake stall. This is always a great fundraising event as well as a fun community initiative. The P&C are still in need of volunteers and cake donations. It’s essential that they get at least 4-6 people per shift to cover the demand. Kids aged 10 and over are encouraged to sign up as ‘official’ volunteers as well. If you can donate baked goods, sweet or savoury you can drop them off from 8.30am and donations are accepted on the day through until 1pm. 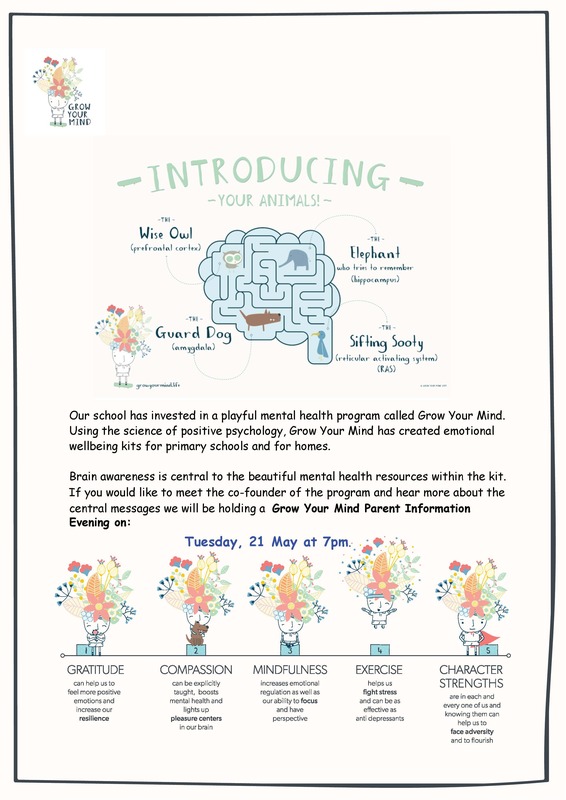 Our Grow Your Mind Parent Information Evening is being held on Tuesday 21 May at 7pm. 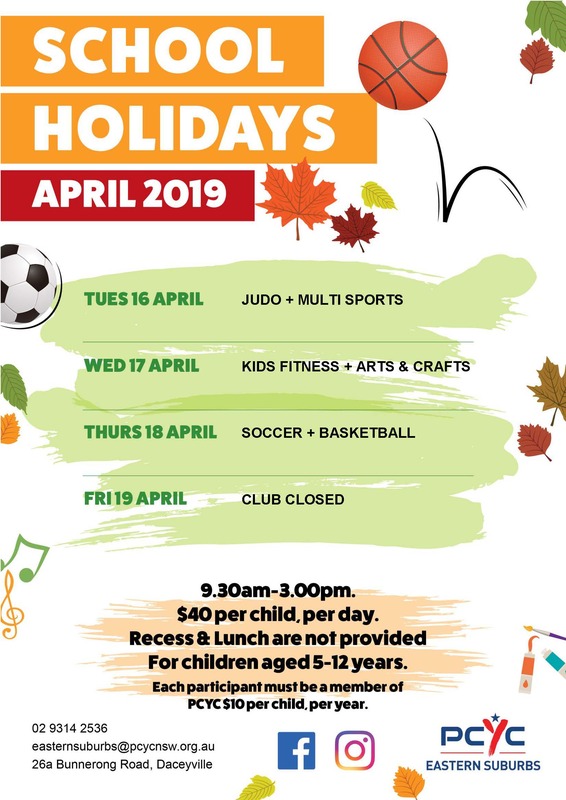 Please see the flyer in this newsletter for further information. We look forward to seeing many parents at this event so we can all work together to support our children’s positive mental health. I hope you and your families have a wonderful weekend! Thank you for all of your kind donations of food to our Harmony Day lunch. The students were so excited to taste foods they’d never tried before (and some tried and true favourites!). It was wonderful to celebrate the diversity of our school by sharing together and exploring the world through our tastebuds. Best thing about SCPS: Fun and friendly people, and nice teachers. Why did you want to become a leader? To be able to speak up – and its fun! Do you have any advice for students wanting to be a leader? Give it a go! It’s a great experience. Why did you want to become a leader? It’s something I’ve always wanted to do, and I wanted the responsibility. Do you have any advice for students wanting to be a leader? Try your best, and if you think you can, do it! Why did you want to become a leader? Because it looked fun! Do you have any advice for students wanting to be a leader? Give it a go – because even if you don’t get it, you don’t always need a badge to be a leader. 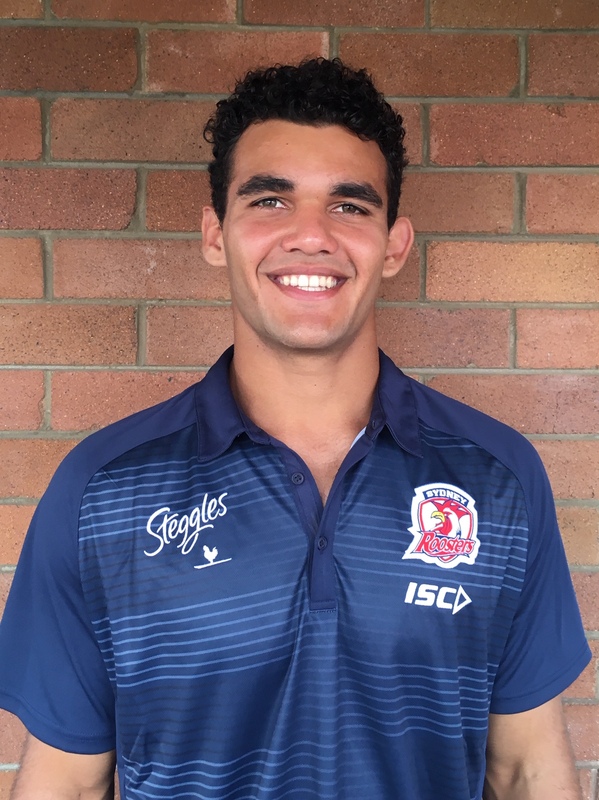 We would like to welcome Mckenzie Baker to South Coogee. 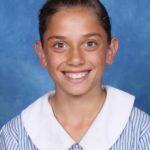 McKenzie will be working with our Indigenous students throughout the year, assisting with both their academic and cultural growth. He will also be an integral part of the Badu Crew. Mckenzie is currently a member of the Roosters Under 20 squad. In 5/6C we are looking at expressionism in art. We are focusing on how we can express different emotions through creating portraits. 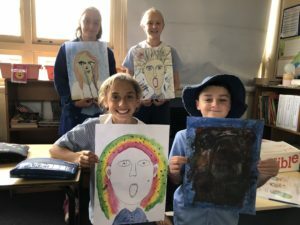 5/6C have looked at various artworks and discussed how the artwork makes them feel, what emotion the artist wants to portray and how it is revealed. 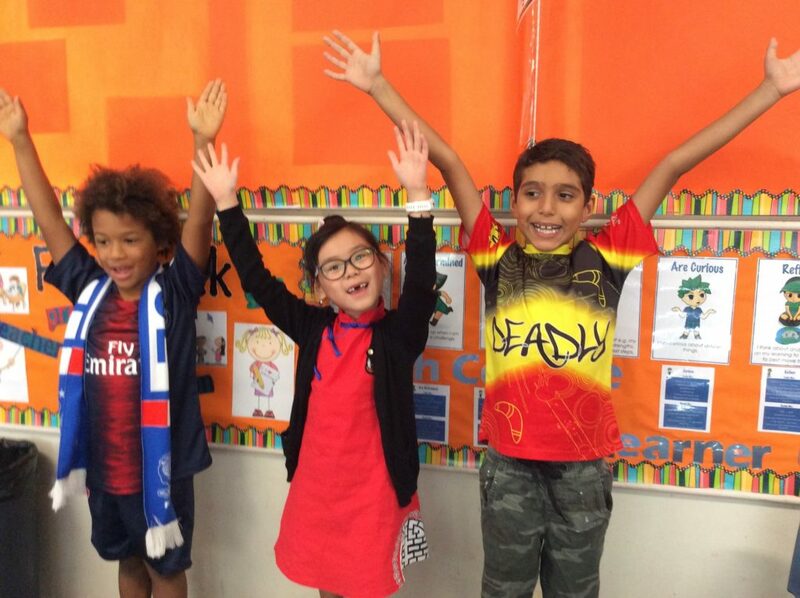 Students came up with various ideas such as colour, position and facial features. Students will use create an artwork using their desired medium on a specific emotion. This term our school’s sustainability focus is electricity usage. On Friday 29th March our learners will be engaging in Earth Hour School’s Day activities that explore the impact of climate change and consider ways that we can all contribute to protecting our planet. Earth Hour takes place on Saturday 30th March between 8:30-9:30pm. 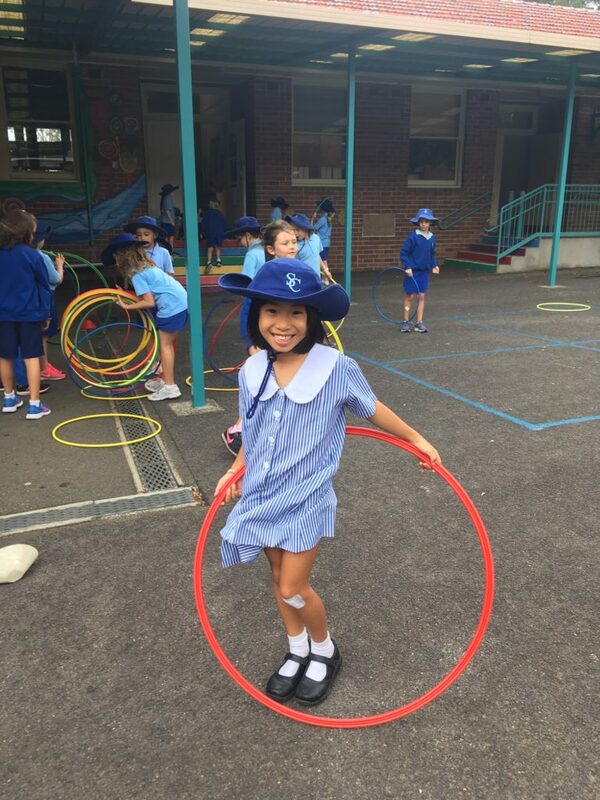 The South Coogee Public School Eco-Warriors are encouraging all families to get on board and support this event by ‘switching off’ for this 60 minute world-wide event to build awareness of sustainable pathways for protecting the environment. Program and involves students reading to a tutor. 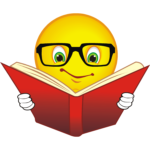 We are looking for reading tutors to start at the end of Term One. support a student on the program. 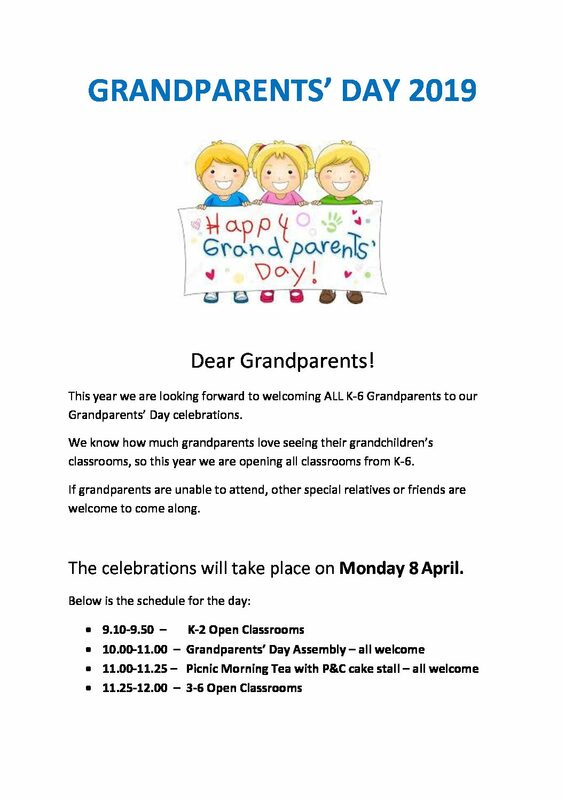 Grandparents are especially invited to consider reading tutoring. their reading one to one with someone who is there just for them. HAVE A THINK ABOUT IT. IT’S ONE OF THE BEST THINGS YOU WILL EVER DO. 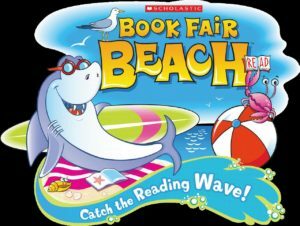 All students are encouraged to participate in this year’s Premier’s Reading Challenge. 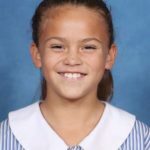 What is the NSW Premier’s Reading Challenge? The NSW Premier’s Reading Challenge (PRC) is an initiative of the NSW State government. It aims to encourage in students a love of reading for leisure and pleasure and to enable them to experience quality literature. It is not a competition but a challenge to each student – to read, to read more and to read more widely. 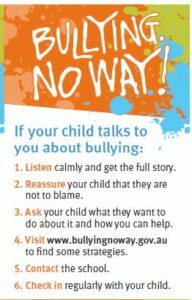 It is available for all NSW students in Kindergarten to Year 9, in government, independent, Catholic and home schools. Participation by schools and students is voluntary. Students can identify PRC books in the school library, at their challenge level by looking for a coloured dot sticker on the top right corner or spine of books. 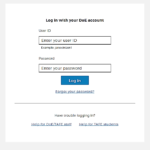 It will take you to the NSW Department of Education portal login page, students need to enter their Department of Education username and password here. A student’s password is an uppercase Y followed by their grade number eg Y4 (for year 4). Kindergarten passwords are KK. 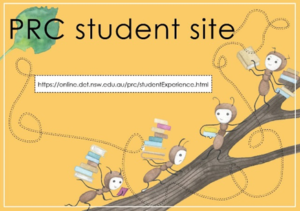 Students are also able to add a link to the PRC in the ‘My Link List’ section to make the PRC easier to find. Where can I find the PRC booklists? On the Booklists page of the PRC website, each of the four booklists for K-2, 3-4, 5-6 and 7-9 can be viewed and downloaded alphabetically, by author or title, in short or full form. The short list includes the PRC ID number, title and author of each book. The full list also includes an annotation, year of publication, publisher and an ISBN. What is a PRC ID number? A PRC ID number identifies each book in the PRC website, whether it is an official PRC book or a personal choice book. Entering books by their PRC ID numbers can be a quick way to complete an online Student Reading Record. The PRC ID number can be found on the PRC book lists. Books can also be entered by typing the title then selecting the correct book from the automatic drop down list. The closing date for students to submit their completed lists online is August 30th. Students who complete the Premier’s Reading Challenge will receive a certificate at the end of the school year. Last Friday our Stage 3 Students held their first fundraiser for 2019. 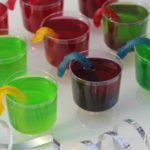 We wanted to say a massive that you to all of our Stage 3 students and parents who helped out by preparing their VERY creative jelly cups at home. 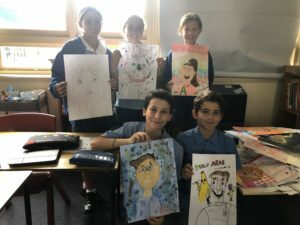 Students were in charge of the advertisement of their fundraiser and designed eye catching posters to make sure that we were SOLD OUT by the end of the day. Overall we raised over $700! Congratulations Stage 3. 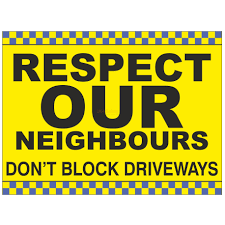 Please do not park in our neighbours driveways, these are not car parks nor waiting zones. We pride ourselves on having positive relationships with our community and we would appreciate your support in keeping their driveways clear.